Digital currencies have grown in popularity over recent years, which has seen a huge boom in their price. At present, the most known digital currency is Bitcoin, although it is by no means the only one! Another popular and common digital currency is Ripple (XRP), initially invented in 2004, but not launched until 2012. At present, Ripple’s value increases day by day, with it currently valued at hundreds of times higher than its original launch price. Ripple boasts some high profile investors, including Google, which helps to increase trust in the currency. And when combined with the fact that Ripple is much cheaper than Bitcoin, it is easy to see its appeal. But as the demand for digital currencies increases, so does the desire for criminals to separate you from your hard earned cryptocurrency. For this reason, it’s vital for you to choose the right wallet to store them in. In the case of Ripple, spending some time to choose the right wallet for you, will help to protect you from scams and fraud. Below are the 6 best Ripple wallets. 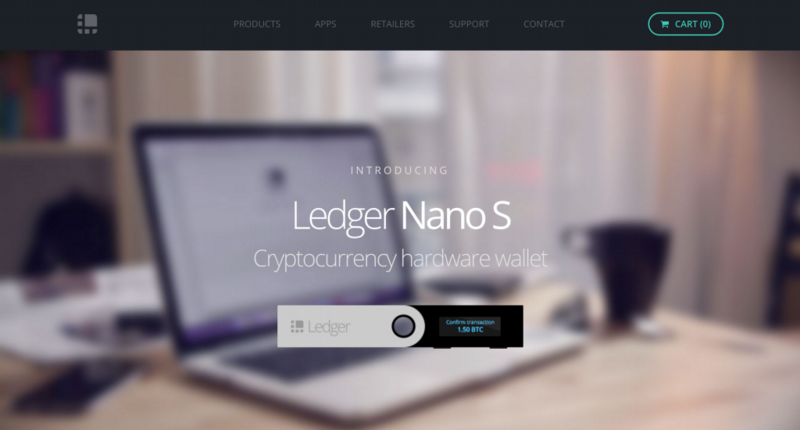 If you’re keen on having your XRP coin in your pocket, then The Ledger Nano S might be for you. Unlike other physical wallets on the market, its size and shape allow it to be carried easily. Looking like a USB flash drive, it can store an unlimited amount of XRP. Just plug the device into a computer and you can send and receive Ripple coin quickly and easily, with the peace of mind that it’s keeping your coins safe from hackers. Security is provided by adding password protection, just in case your wallet gets lost or stolen. And if the worst does happen, automatic backups help to get your Ripple back if you can’t recover the wallet. 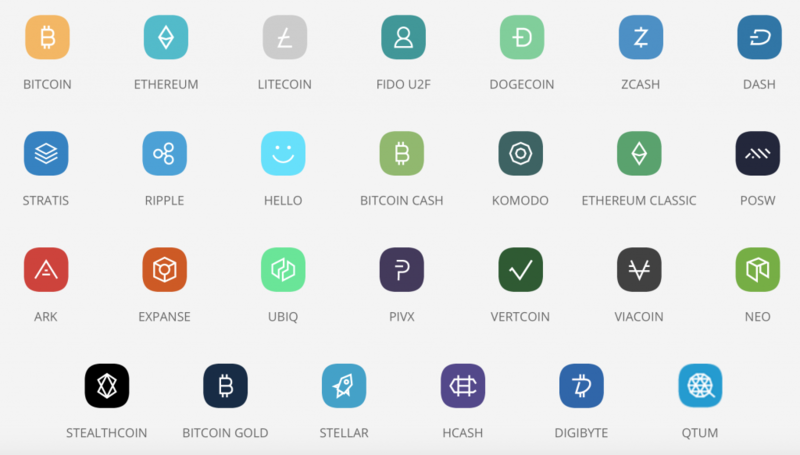 As well as Ripple, The Ledger Nano S supports the following cryptocurrencies. The Ledger Nano S costs 94.80 € which is a little on the high side, but its physical form factor, and security are worth the cost. Transactions can be seen from the built in display, these are shown in real time, allowing you to confirm transactions took place. A physical button adds an additional layer of security, as it must be pressed to confirm you want a transaction to go ahead, before it is processed. Toast Wallet is a convenient, free, open-source Ripple wallet, available to anyone. It is easy and convenient to use, and provides a lot of security features. Toast Wallet is multi-platform, with versions available for Windows, Android, Linux, Mac and iOS. Besides the 20XRP reserve, no other costs are involved in using Toast Wallet, so it is an attractive offering to someone wanting to cut the costs of their investments. CoinPayments is a cryptocurrency payment service that allows the storing of digital currencies in an online wallet, working in a similar way to physical bank accounts. With transaction fees of 0.5% (there are no account/deposit/withdrawal fees), they accept more than 250 different altcoins. The company is based and registered in Canada, and is respected amongst the crypto community as an authentic and legitimate cryptocurrency payment platform. As well as storing crypto, CoinPayments also allows for making payments using their network. At present, there are over 296,000 of online stores that accept CoinPayments, meaning you can also shop with your digital currencies, not just invest them. For additional security, CoinPayments uses the service BitGo. Usually, only known for security BTC payments, BitGo can be used with CoinPayments for any cryptocurrency, including Ripple. This makes transactions much faster and more secure. Available to users in Canada, the US and the EU, CoinPayments allows withdrawals to a linked bank account, the same way as making a payment for something in an online store. The strong security, a huge range of cryptocurrencies, BitGo, and payment options make CoinPayments a great service. And what’s more, registration is free, with just fees on transactions. Abra wallet is a mobile application that provides a combination of wallet and crypto exchange services. 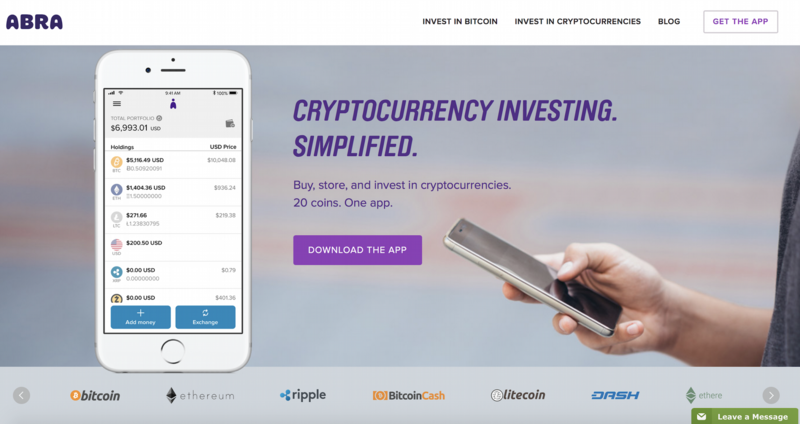 Allowing trades in about 20 different cryptocurrencies, with Ripple being recently added, users on both iOS and Android can buy digital currencies with fiat currency through Abra. Abra’s biggest draw is that it allows users to exchange different cryptocurrencies without transaction fees, as well as having no limits on how much can be bought or exchanged. The app is easy to use, has a beautiful interface, and transactions are fast. But it comes with risks. The company could discontinue support meaning balances may be lost or become unusable. Some people have also raised concerns about the legitimacy of the company behind the app as well. 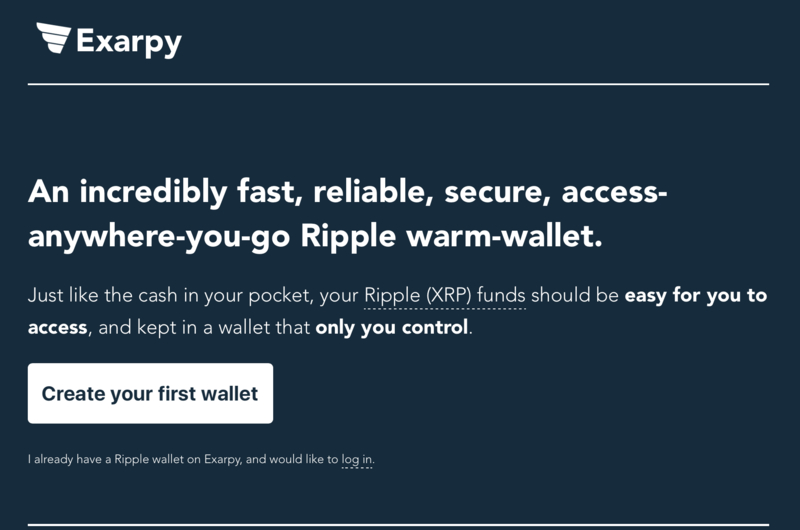 Exarpy a new service that allows users to interact with Ripple’s network. It is a fast, secure and simple wallet, and is available on most devices. Unlike some other services, Exarpy has a flat fee, taking 0.025 XRP per transaction, which will make large transactions much cheaper. No user information is stored, creating an element of anonymity, instead of generating a cryptographic PIN to give the user access to their wallet. Once logged in, users can send, receive and store an unlimited amount of Ripple. It is, however, a new service, so use with caution.